concepts cleared on always ON on SQL SERVER 2012 .. Follow on ..
Below is the flow of this post .. 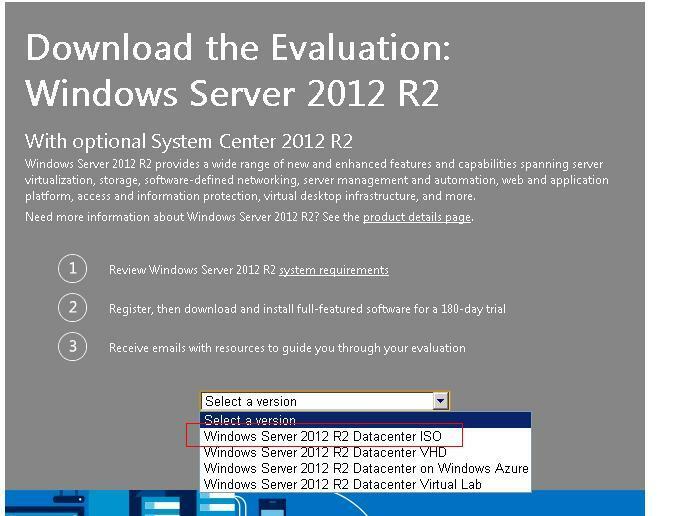 Follow below Videos to Set-up your Env ..
REST of the Videos .. i will share in second post ..
Reblogged this on Coffee and SQL Server.